Look what we’ve managed to get hold of on a super-exclusive this Christmas! 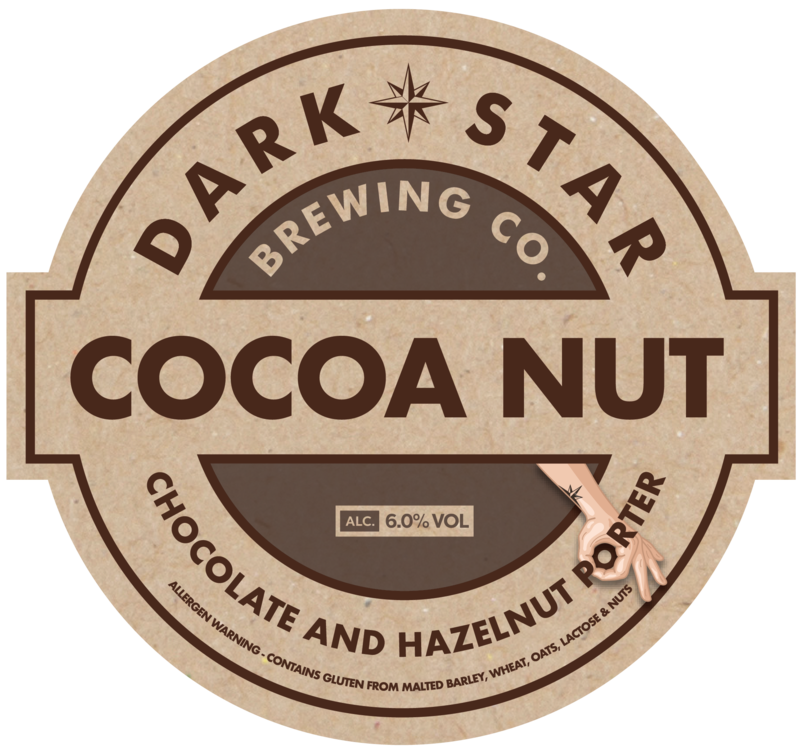 A small batch brew from Dark Star Brewing Co. Cacao nibs and hazelnuts deliver smooth chocolate and nutty toasted flavours. So exclusive we could only get one cask!